Traveling while Muslim can be quite challenging but should not dampen our spirit at all. Sure, we face difficulties when passing borders of others countries, and we have to go extra miles to find Halal food. Take it as part and parcel of being a Muslim who travels the globe. And, we are here to make your holiday trip a smooth sailing. In this article, we will share with you the 8 halal travel tips every Muslim traveler should know! 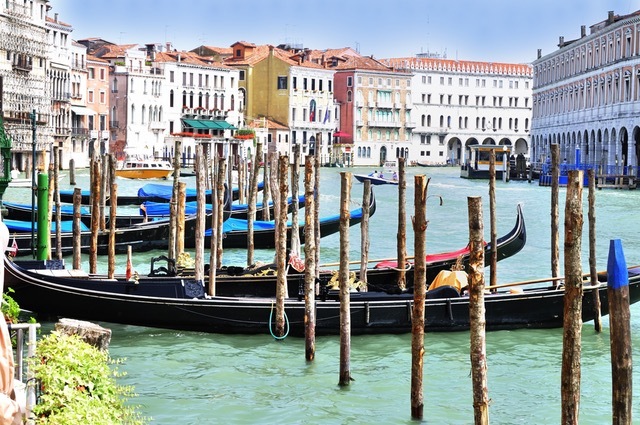 8 Halal travel tips that will make your planning and exploring easier! As a Muslim traveler, it is always important to check whether the hotel of your choice has some sorts of facilities for Muslim travellers. Finding a Muslim-friendly hotel that offers a prayer mat, a prayer place, a copy of the Qur’an or Qiblah direction might not be an issue if you are traveling to Muslim countries like Dubai, Malaysia, or Morocco. However, if you are planning a trip to the USA, Europe, or the Scandinavian countries, you can get a clue about the level of Muslim-friendliness from websites like HalalBooking. 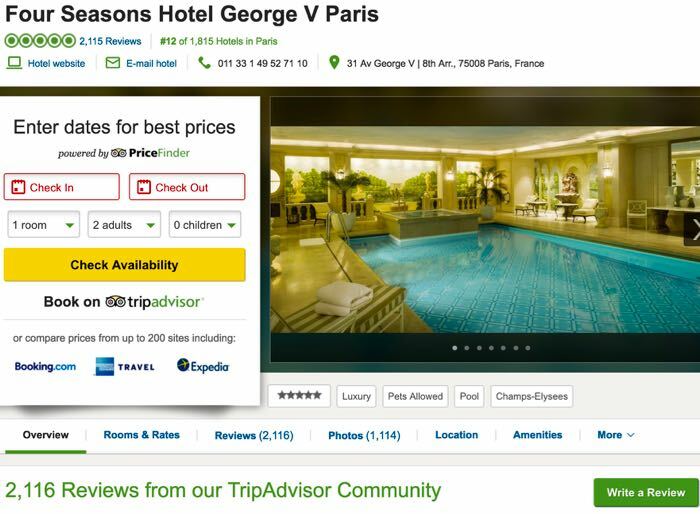 Tripadvisor is also one of the best places to look for hotels and compare prices. Plus, you can get reviews from other visitors about the hospitality of the hotel. Extra Halal travel tips from Mr. & Mrs. Halal – If you notice a slight increase in the price of the same hotel when you check the website twice, try to delete your browser’s cookies. The website has sensed that you are interested, so they try to get the rate a little bit high for more profit. You can also scour our website for more Halal hotels around the world. 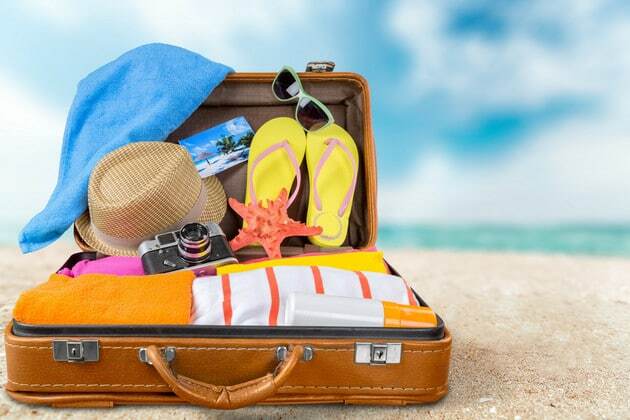 Another Halal holiday tip every Muslim traveler should know is that we need to pack our luggage properly and smartly. There is a chance for us to be profiled at the airport during security checks. So, make sure you pack your clothes neatly and avoid bringing things that can cause suspicions (e.g. sharp objects). Extra Halal travel tips from Mr. & Mrs. Halal – Use a vacuum bag to get more space in your luggage. Also, rolling your clothes (instead of folding them) is always the best method to pack your bags. For the Muslim ladies, pack your lingerie neatly in a separate bag before putting it in the luggage. The last thing you want is having an officer checking your bags, taking all things out, and have your clothes scattered all over the floor (it can happen you know!). Here are another Halal travel tips every Muslim traveler should know, especially if you are a woman, choose your clothes wisely. Again, try not to over pack your clothes as this will cause you to bring additional luggage, which might complicate the safety check further. The easiest way to choose your outfit is by sticking to neutral or monochrome colours. It will give you more room to mix and match your tops, pants, and jackets. You can go crazy with your scarves as that will spice up your outfit and allow you to enjoy a fashionable travel trip. Extra Halal holiday tips from Mr. & Mrs. Halal – Always bring comfortable shoes for long flights or if you are going to walk a lot during your vacation! Also, don’t forget to take a pair of sunglasses with you – it makes you look good in your selfie photos. We all know that some countries have strict regulations when it comes to border passing. If you are traveling by plane, always abide by the rules. Besides than packing your luggage properly, make sure you do not take with you any forbidden items in the cabin bag. 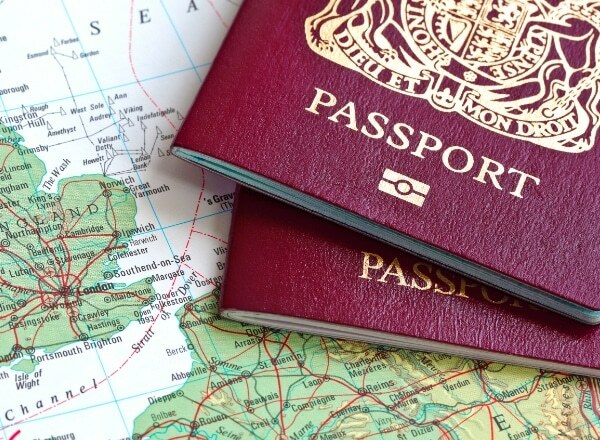 Keep your ID, passport, and Visa within an easy reach. If you happen to be profiled by the officer, these IDs will keep you safe and sound from further investigation. Extra Muslim-friendly travel tips from Mr. & Mrs. Halal – If you are having a holiday in the USA, extra cautions are necessary. Check this awesome website that shares everything you need to know about visiting this Uncle Sam’s country. Before embarking on your travel trip, do extra research to find out the direction of the Qibla in the country you are visiting. For example, the Qibla direction in Kuala Lumpur, Malaysia, is at 292.52 degrees. The websites like Hamariweb or Qiblaway can come in handy for a Muslim globetrotter like you! Also, you can easily check the prayer times in the country by making a research on Google. Take note that some four-season countries may have a short interval between two prayers (e.g. the gap between Dhuhr and Asr in Finland during winter is just a few minutes!). 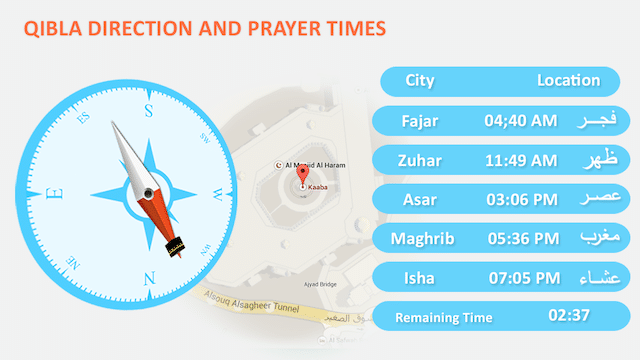 By knowing the prayer times beforehand, you will find it easy to arrange your travel itinerary! The next Halal holiday tip every Muslim traveler should know is, of course, how to find delicious and Halal food in the city. There are two ways to do this: you can either ask the locals or use mobile apps to find the locations of halal restaurants that are in the vicinity. 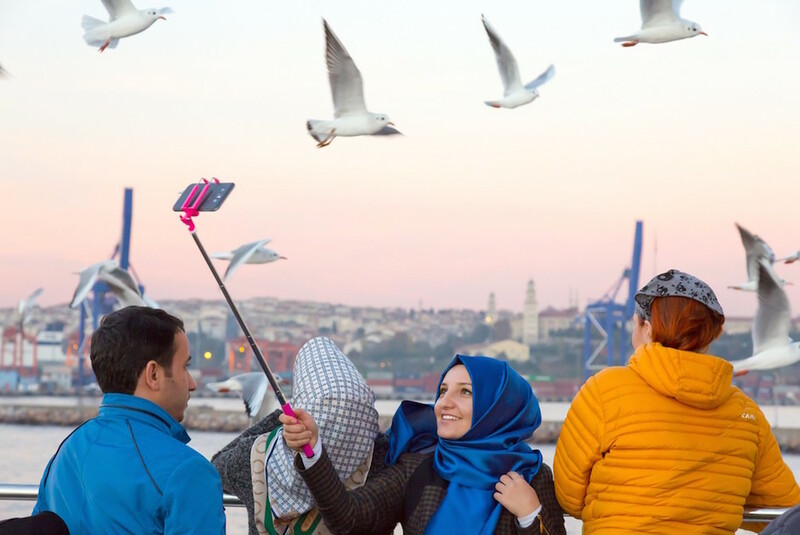 These days, Halal tourism has flourished all over the world. Many Muslim-friendly countries like Korea, Japan, Philippines, and even Europe have started to provide Halal food services for foreign Muslim tourists. You might be surprised how easy it is to find Halal chicken meats in a Non-Muslim country – just look for the Halal sign! Extra Halal travel tips from Mr. & Mrs. Halal – We recommend you to book a Muslim-friendly hotel. Sometimes, their on-site restaurants provide Halal meals to their guests upon request. 7. Which Top Muslim Friendly Places to Visit? When it comes to choosing the best places to visit in your holiday destination, the sky is your limit! You can either decide to go to famous (and often over-commercialized) tourist attractions in town just so that you can say ‘been there, done that’ to your family and friends. However, if you are an adventure seeker who loves to mix with the locals and get a taste of the local lifestyle, then visiting non-touristy areas might be the best option for you. How to do it, you ask? Just pack your bag, wear a pair of comfortable shoes, take a bottle of water, and start wandering. Let your feet (and map) guide your way! Extra Halal travel tips from Mr. & Mrs. Halal – Local morning or night markets are the best place to start to get close to the locals. Also, you can always ask taxi drivers to find hidden gems in town! They do know a lot compared to average locals. If you are lucky, they might even suggest good Halal restaurants for you to try! Be a real Muslim and show kindness to just about anybody you meet during your travel trip. That is, perhaps, one of the best Halal holiday tips every Muslim traveler should know. Always be friendly towards the officers at the airports or customs checkpoints, drivers, waiters, locals or other travelers/tourists. Who knows? You might be able to touch their hearts (and get great deals or tips from them) with your big smile and happy face! Besides the cool destinations that we visit, travelers always remember the nice folks we meet along the way, and that’s the kind of people that we, the Muslim travelers, should aim to be! Travel Away Like A Pro! So, do not hesitate. Pack your bag today and follow the 8 Halal holiday tips every Muslim traveler should know above and explore this world like a real globetrotter.